This holiday season, get Baltimore’s best fruitcake delivered straight to your door! 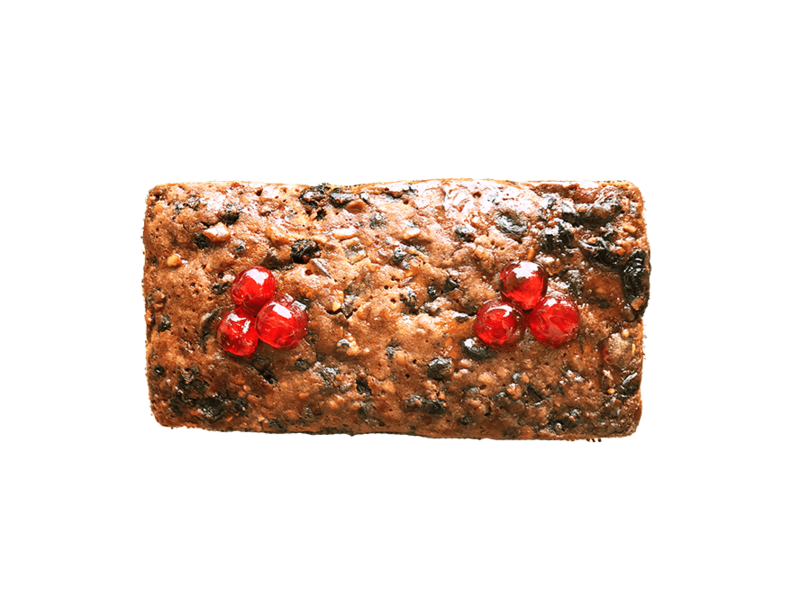 Our fruitcake takes weeks to craft and is made with exceptional ingredients. Put a smile on someone’s face by sending this time-tested holiday classic!